The Nathrach Canyon has described by many as “the next level in canyoning”. 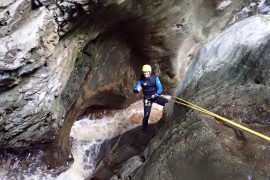 We recommend the Nathrach Canyon to those looking for that grad A, full on, full days adventure. 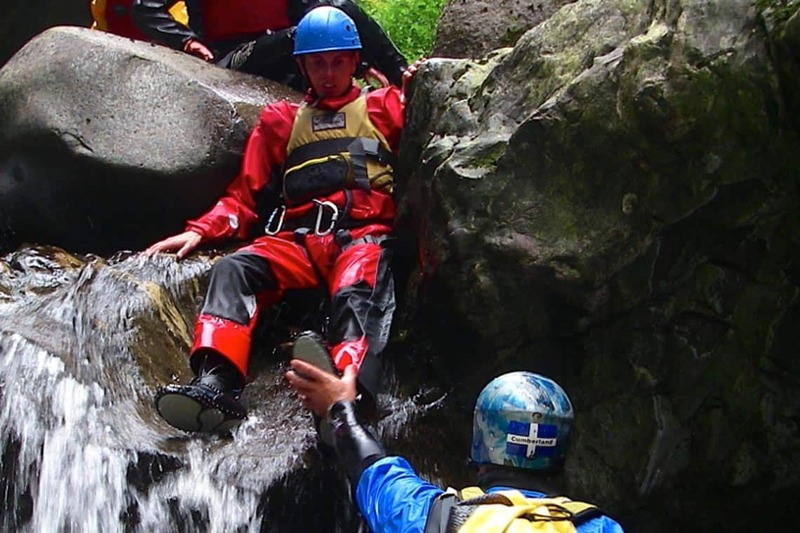 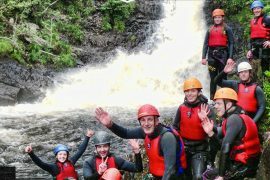 This full day of wilderness canyoning adventure, making it perfect for a variety of groups(military, stag, birthdays), adventure training and any other sporty and adventurous types wanting to advance their canyoning skills and experiences. 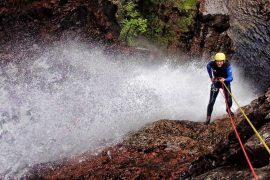 The Nathrach Canyon will be sure to leave you inspired! 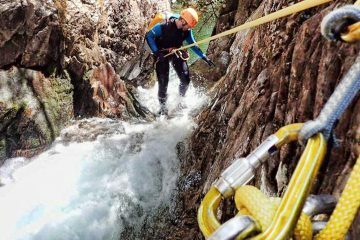 (Just like all our canyoning trips) There is truly no other way to see the beauty that nature keeps hidden than from the bottom of a canyon, down here nature reveals her true beauty. 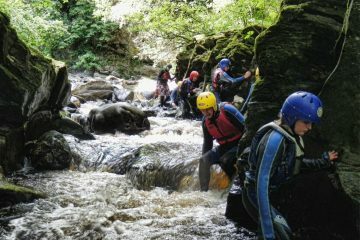 Experience the path less trodden. Bring your GoPro or waterproof camera to capture the experience.